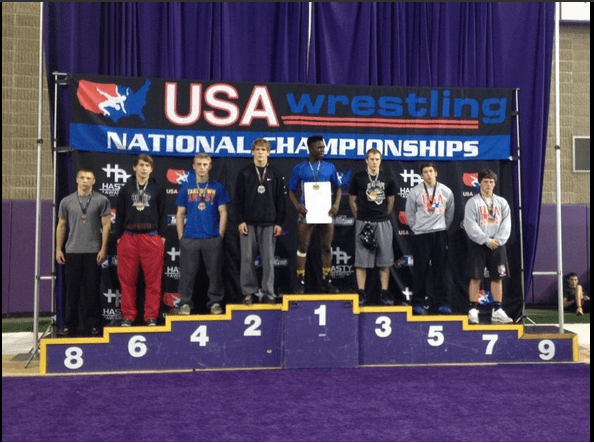 Timber Creek sophomore Austin Fox has achieved All-American status after a 6th place finish last weekend. Fox battled other high school wrestlers at the Cliff Keen Pre-Season Nationals in Cedar Falls, Iowa. Congratulations to Austin on his achievement!